You cannot buy our mountain air. You have to experience it. 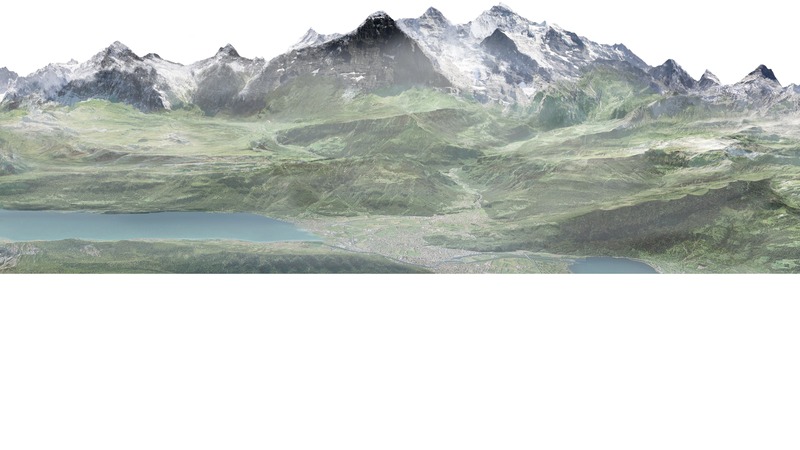 But who wouldn't want to take away a little bit of the Jungfrau Region? There are Top of Europe souvenir shops on the Jungfraujoch, Kleine Scheidegg and Grindelwald First. 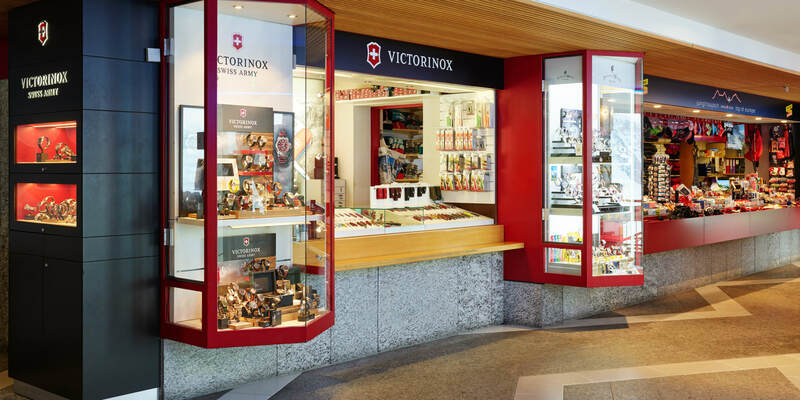 Victorinox pocket knives, all types of clothing, watches or hand-carved wooden figures represent a small, piece of happiness that you can buy at lofty heights as well as our bestselling magnets, key rings and snow globes. If the mountain air gets too much, you can also discover things in the shops: with warm hats, caps, gloves and sunscreen.